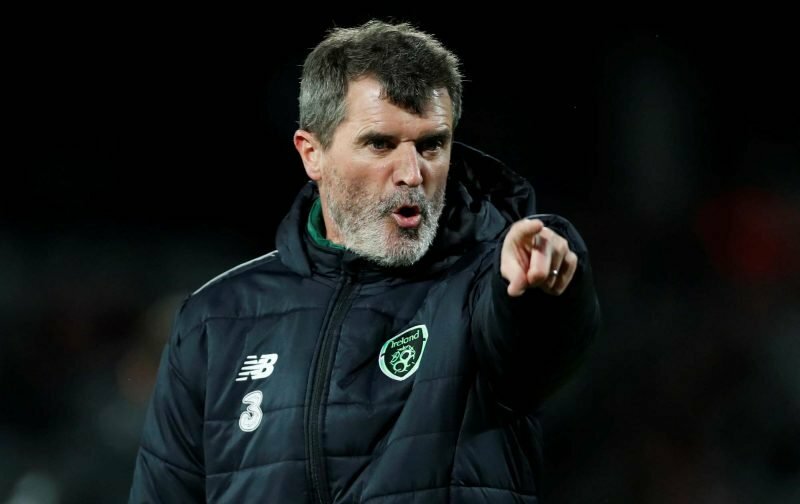 With confirmation from Nottingham Forest earlier today that longtime Martin O’Neill assistant manager, Roy Keane, had now accepted the offer to return to the City Ground and take his place in the dugout, O’Neill’s Forest revolution continues as his backroom staff take shape. ???? "I have huge respect for Martin and the club so things fell into place nicely and I am looking forward to it." Having worked with our former player for the last few years with the Republic Of Ireland international setup, our European Cup winner had made no secret about bringing Keane in with him and with other commitments now sorted when it comes to his pundit work, he began with immediate effect on Monday morning and having picked up our first victory under O’Neill at the weekend, it should be a further boost for the group. 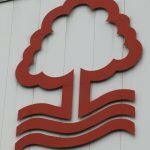 Keane spoke about his memories of the club as a player and how things had fallen into place over the weekend for him to accept the job, and whilst there are those fans who are yet to be won over by the management change, plenty hope that the duo’s previous connections to us provide the spark we need to get back to the top flight. Chuchillian speech right there. I’m sure he’s just saving his passion for the dressing room. Loved this. He wasn't animated, he doesn't have to be. It's his presence, that aura of authority. Believe. First time i've ever seen him smile ??? ?